Do you have stiff or achy joints? What about itchy or flaky skin? Are you stressed? Do you want to be sure you are getting all the vitamins you need? 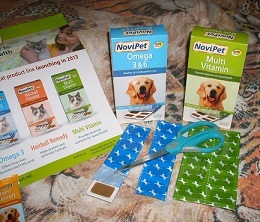 NoviPet offers 4 high quality pet supplement formulas for dogs, and 3 formulas for cats. 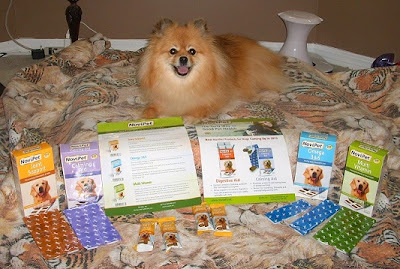 One of the first things I noticed was that NoviPet supplements are packaged differently from other ones that I've used. NoviPet supplements are individually sealed for freshness, and dosage accuracy. 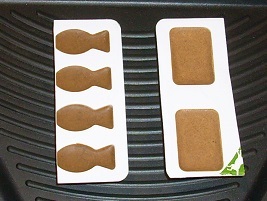 The chews are packaged in trays with separated molded sections. Each chew is sealed into an individual mold. You peel back the color coded film to open a chew. Mom cut them apart to make sure that she wouldn't accidentally open more than one chew at a time. You can store them in the refrigerator to make the chews easier to pop out of of their molds. All NoviPet formulas have the NASC seal on the label. The NASC seal means that the manufacturer has passed specific inspections and audits. The NASC seal is an assurance of quality and proper labeling, among other things. I have all 4 of the dog formulas. I take the Omega 3&6, Multi Vitamin, and Joint Support every day. 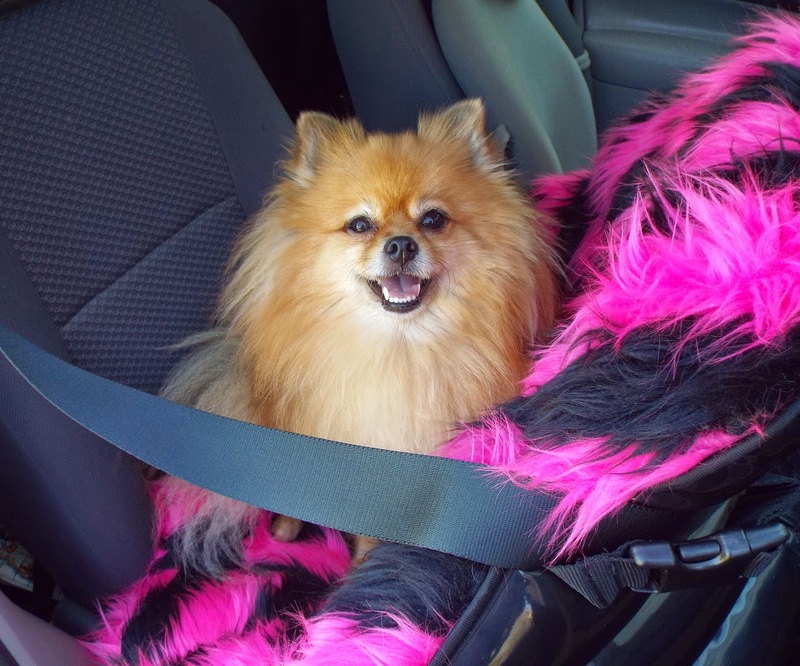 I used the Calming Aid while I was at BlogPaws 2013. The Calming Aid contains tryptophan, chamomile, & ginger. I was really excited to try the Calming Aid because the only thing that has worked for my stress is a prescription medication from my vet. However, the Calming Aid wasn't strong enough for me; no holistic calming supplement has ever worked for me. 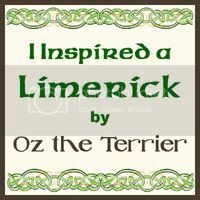 I think it would work great for any dog that is helped by holistic calming methods. I am happy to say that the Omega 3&6 has really reduced my skin flaking. I highly recommend it for any dog that has dry, flaky skin. I have been on joint supplements for my knees since I was 7 months old. I switched to NoviPet Joint Support, and did not have any problems. My arthritis is still under control. High Paw! I take the Multi Vitamin to help my body fight free radicals. 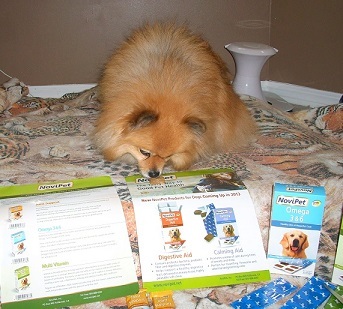 Okay, I know NoviPet supplements are good for me, but how do they taste? BOL!! The chicken flavored soft chews are much tastier than a pill! 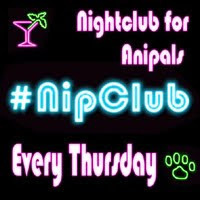 Would you like to try a NoviPet formula? 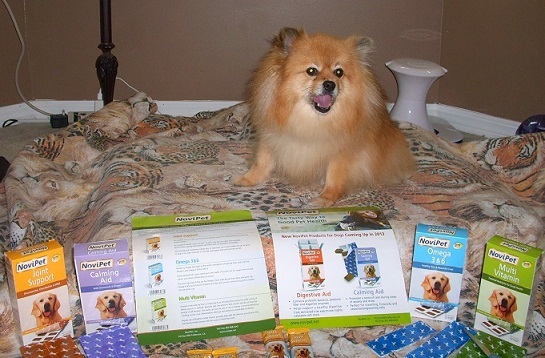 NoviPet will send a package of soft chews to 3 lucky Pepper's Paws readers. The 3 winners will get to choose the formula they would like to receive. NoviPet has a distributor in Canada, so this giveaway is also open to pals in Canada! Giveaway Disclaimer: I did not receive any compensation for this giveaway. The company will ship a product directly to the winners of the giveaway. I am not responsible for lost/missing prizes. The opinions in this giveaway are my own and not influenced by any outsider . I receive no additional benefits for talking about the product or company. I only ship to USA addresses and you must be 18 to enter. The NoviPet giveaway is also open to Canada. I would want the joint support since I have senior dogs with varying arthritic issues. Pepper excellent review I would like to try the supplement for dry itchy skin since I have skin allergies it may help me. OMD! Pepper this is so cool! I do get flaky skin and stiff joints in my back legs, Walker just gets stiff back legs. Getting the right amount for the dose is very important to! I'm sorry the calming one didn't work for you Pepper. I know how you hate taking medication! The joint support really sounds like a novel way to get it into Vlad and Barkly. We're going to have to find some of those! I would love to try the other ones though! Ma's gonna check out their website! 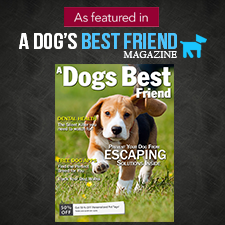 Thanks for the pawsome review!! It seems funny that a tiny one like you would need joint supplements, we think of it with large breeds but your legs are also smaller and have to carry you too :) We are set on supplements, but it was still interesting to hear about another brand. Hi Emma, A lot of little dogs have trouble with their knees. It is usually from inherited patella luxation. Maybe you don't hear about it as much because humans can pick us up and carry us? I hope your legs are feeling good. Maya may need the supplements for joint care. I've heard Labradors have a tendency towards arthritis. She's almost six years old and is slowing down a bit. I wonder if supplements would help. i would get the joint support for my oldest child. The joint support would be great for my arthritic guys!